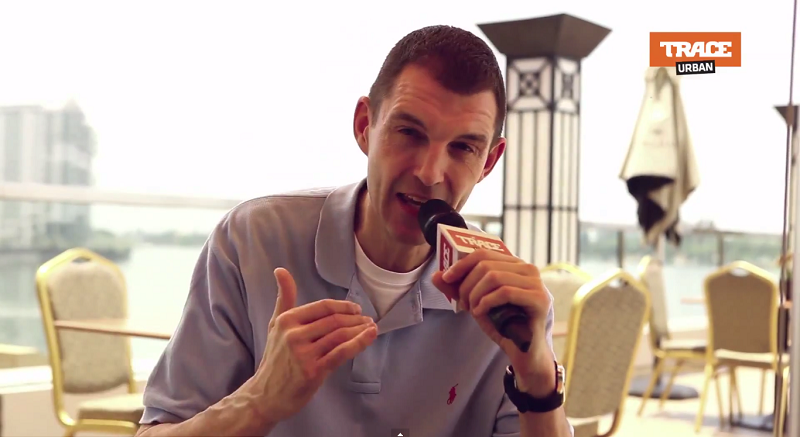 The always energetic & passionate DJ & Presenter Tim Westwood sat down with TRACE urban on his first visit to Nigeria for another interesting webisode of The Seat. He explains his passion for his job and discusses his love for Nigerian artistes and their music. Find out what kind of music he enjoys listening to and who his pick for the BEST M.c ever is.